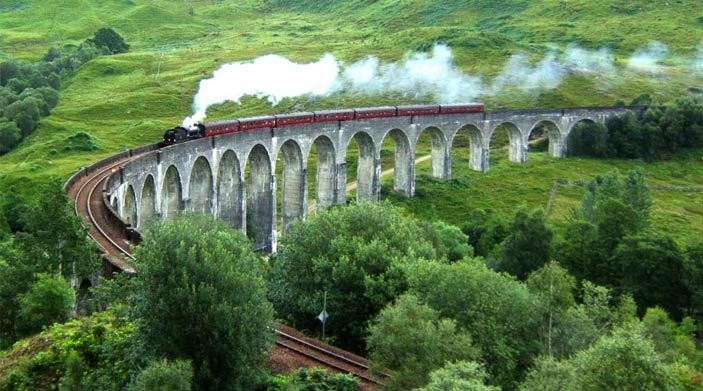 The village of Spean Bridge is surrounded by some of the most breathtaking mountain scenery in Britain. The Lochaber area is a magnet for walkers, climbers and outdoor enthusiasts of all kinds. It offers something for everyone, no matter what your ability or fitness level. Britain’s highest mountain (4406 ft) is only a 15 minute drive. 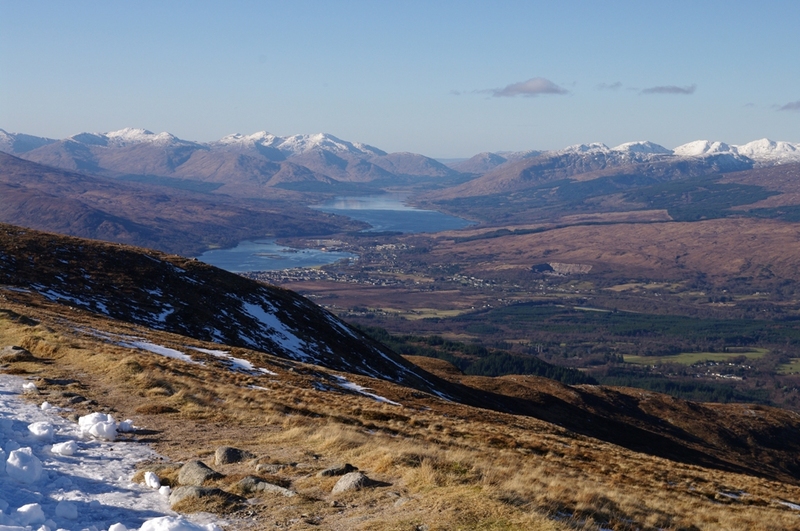 The Ben Nevis track rises from Glen Nevis and zig zags to the summit. On a clear day the views are amazing. 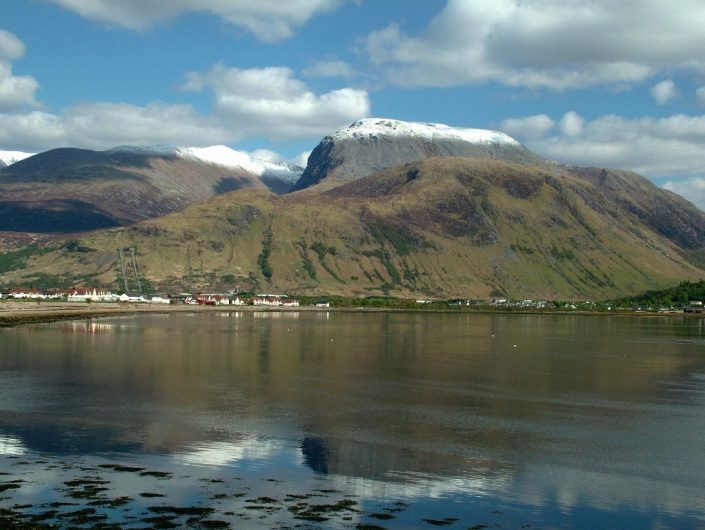 The road journey from Fort William to Mallaig is unforgettable for its contrasts of stunning mountain, loch and coastal scenery. The fishing port of Mallaig provides ferry connections to Skye and the Small Isles. Arisaig is also worth a visit and is where seasonal boat trips sail to Eigg and Rum. 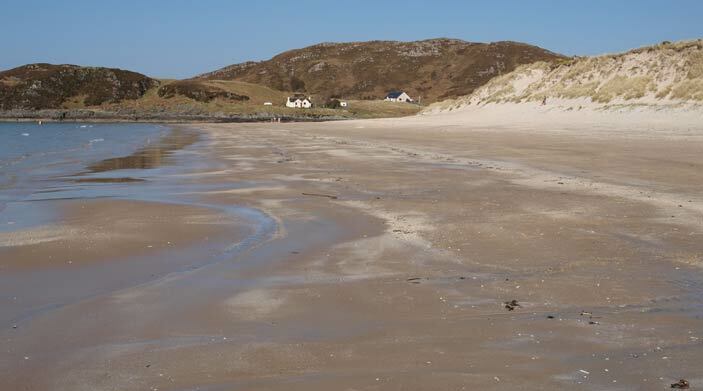 The lovely Silver Sands of Morar and Loch Morar, one of the deepest expanses of freshwater in Europe, are also on this route. 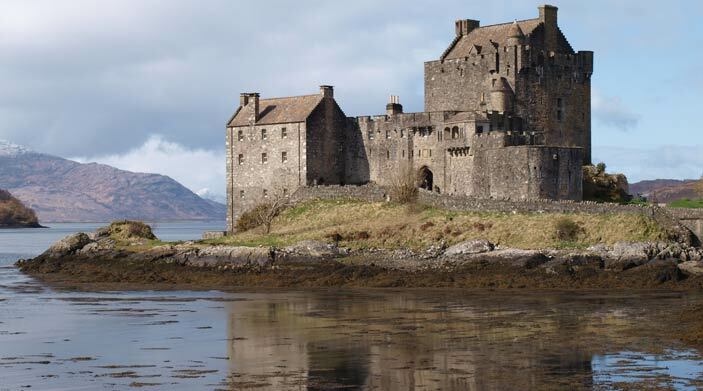 Once on Skye, you’ll be impressed by the jagged peaks of the Cuillin Mountains, the spectacular setting of Dunvegan Castle and the smoothness of Talisker single malt whisky. The A82 road north from Spean Bridge takes you through the Great Glen and follows the shore of Loch Ness. Try and catch a glimpse of its most famous, but elusive, resident. Urquhart Castle is one of Scotland’s best known historic monuments. 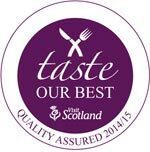 www.historic-scotland.gov.uk It commands a wonderful position with far reaching views up and down Loch Ness. Visit Drumnadrochit for lots of monstrous information. The city of Inverness sits astride the River Ness and is the capital of the Highlands. 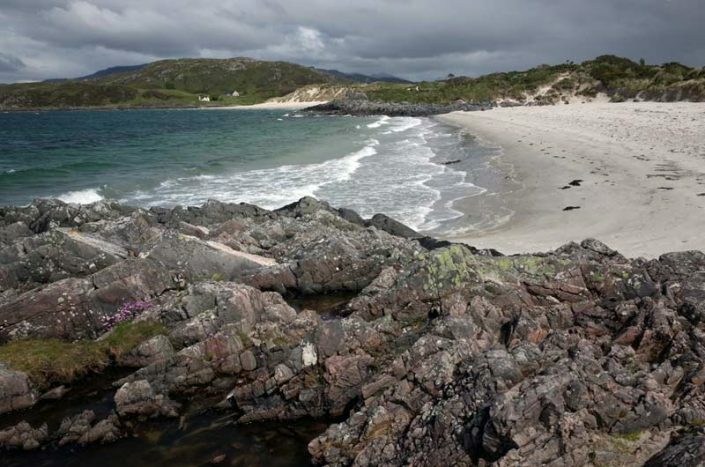 A haven for otter and eagle, this unspoilt area is another easy day trip from Spean Bridge. 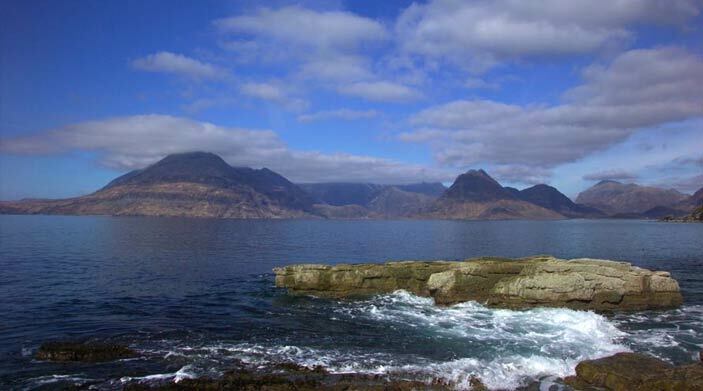 The rugged west coast of Ardnamurchan is the most westerly point on the British mainland. 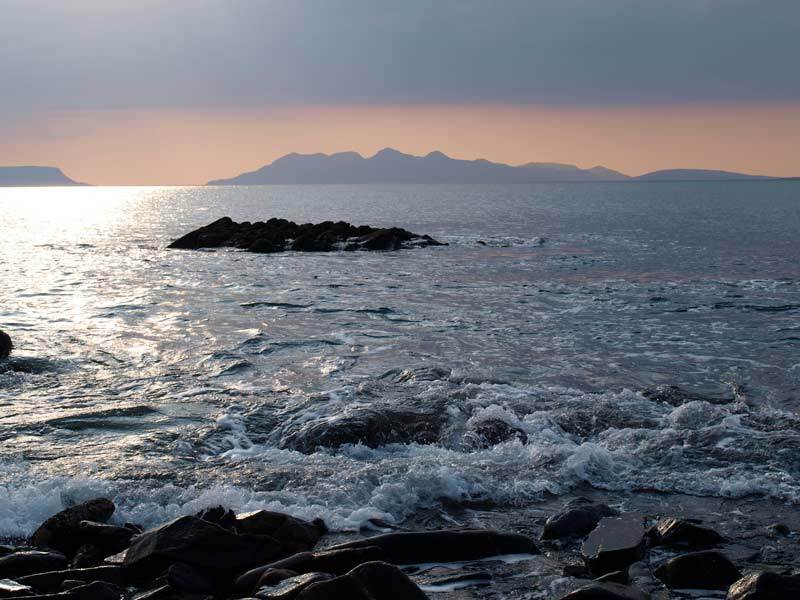 Climb the Ardnamurchan lighthouse or enjoy the pristine beauty of Sanna Bay. Travel to the small car ferry at Corran, south of Fort William, for the short trip across Loch Linnhe. 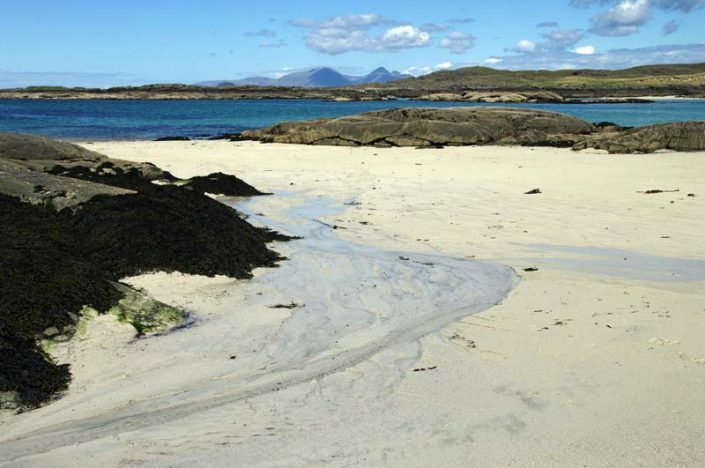 Take the A861 to Salen and then turn left onto the peninsula. Discover the location for the popular BBC TV series. 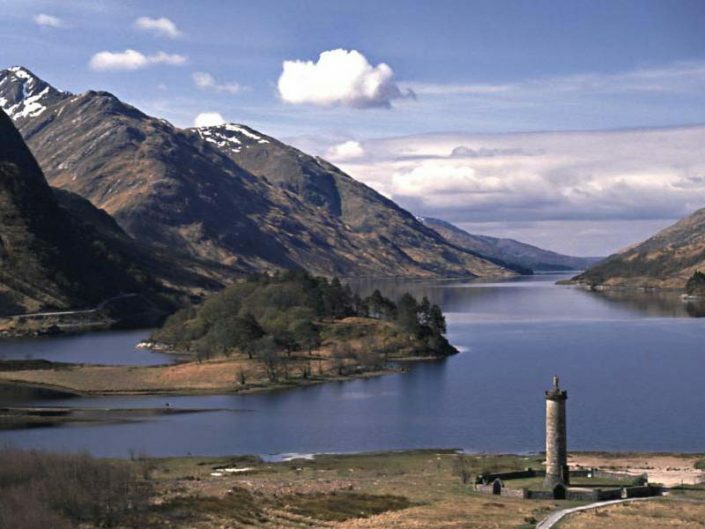 Travel 15 miles east from Spean Bridge on the A86 and you’ll reach Loch Laggan. Across the loch stands the magnificent Ardverikie House – the Glenbogle of the TV series and also the setting for the film ‘Mrs Brown’ starring Judi Dench and Billy Connolly. 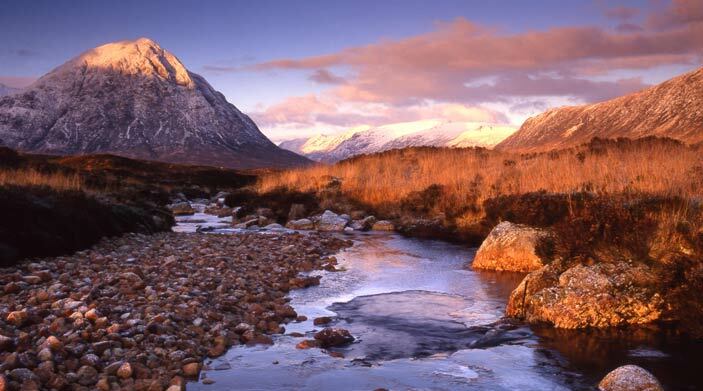 Travel a little further and you‘ll enter the Cairngorms National Park. Visit the Highland Wildlife Park at Kincraig, the beautiful Rothiemurchus estate, the resort of Aviemore or take the funicular railway up Cairngorm mountain. 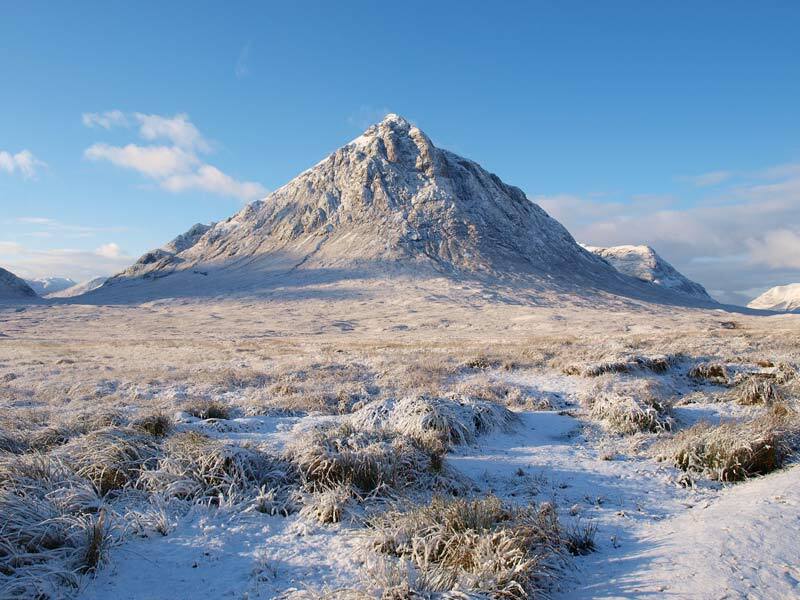 Whatever the weather, and whether you’re lively or lazy, there’s something for everyone in the West Highlands!